Mohammad Tahir, MD, FACC, is an accomplished cardiologist with diverse experience who is board-certified in internal medicine and cardiovascular disease. Dr. Tahir treats men and women at St. Louis Heart and Vascular Cardiology, with six locations in St. Louis, St. Charles, and Bridgeton, Missouri, and Granite City, Illinois. In Karachi, Pakistan, Dr. Tahir attended the Dow Medical College before completing his internship at the Scunthope General Hospital in Lincolnshire, England. An ardent traveler, Dr. Tahir served his residency in internal medicine and was chief resident at the Coney Island Hospital in Brooklyn, New York. Dr. Tahir obtained his cardiology fellowship at the SUNY University Hospital, also in Brooklyn. Dr. Tahir is on staff at Christian Hospital and SSM Health DePaul Hospital in St. Louis, and the Gateway Regional Medical Center in Granite City, Illinois. He practices invasive and noninvasive cardiology and is an active member of the American College of Cardiology and the American College of Physicians. 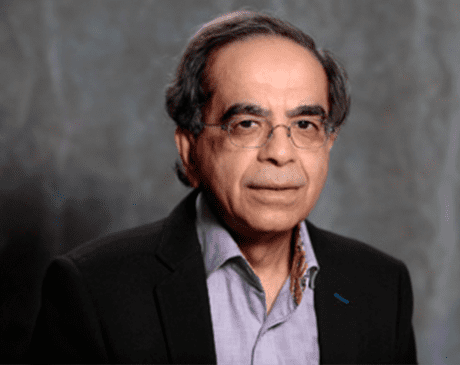 His dexterity, agility, and vocation for the medical field allow Dr. Tahir to provide the highest standard of care and treat a range of conditions, including more complex cases. Dr. Tahir welcomes new patients and has an unwavering commitment to helping others on the road to a healthier heart.